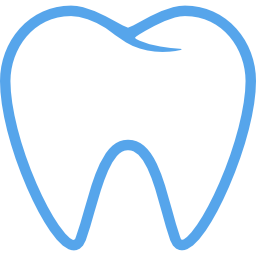 Our competent team of dental professionals works hard to provide you with quality dental care so that you can enjoy all the benefits of a healthy and beautiful smile. When you visit our office, we keep our focus on you, working to ensure individual treatment and to promote a relaxed and comfortable atmosphere in which you can feel at ease. We are always excited to see you! Dr. Brackett obtained his B.S. degree from the University of Alabama in 1973, and his doctorate degree from the University of Alabama at Birmingham School of Dentistry in 1980. 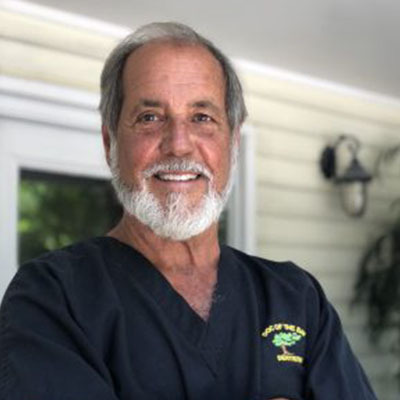 He opened his first dental practice in 1981 in his hometown of Huntsville, Al, after completing a one year medical/dental residency at Huntsville Hospital. Its uniqueness eventually caught the eye of a buyer from Atlanta. After a few years of lecturing and consulting, Dr. Brackett set up Doc of the Bay Dentistry in Orange Beach in March 1993. It has evolved into a technology-driven clinic capable of immediate radiographic and photographic consultations with experts, laboratories, and patients from all around the world via the Internet. Kim only started working with Dr. Brackett during the spring of 2018. However, she has been in the dentistry sector for almost 30 years and is an expert on dental treatment and billing. 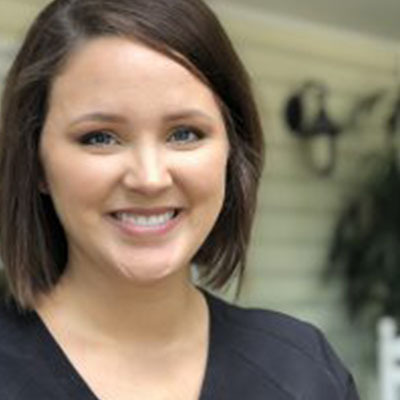 Kim loves everything about dentistry, especially the smile on patients’ faces when they walk out the door. Kim and her husband moved to Orange Beach in 1999, and have been living on their sailboat for the past 14 years. She has one daughter, and when she’s not at work you can find her spending time with her family, or hiking through the nearby mountains. 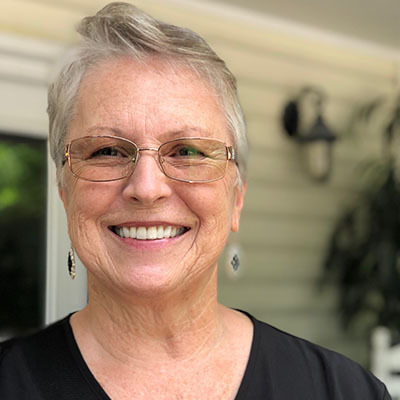 Kathy joined our team in 2006 as a part-time hygienist and had become the coordinator for hygiene development and periodontal disease therapy by early 2007. She graduated from Northeastern University and Forsyth School for Dental Hygiene in Boston, MA in 1969. Yes, she is a “Yankee”, but that does not stop her from loving our beautiful Gulf Coast. 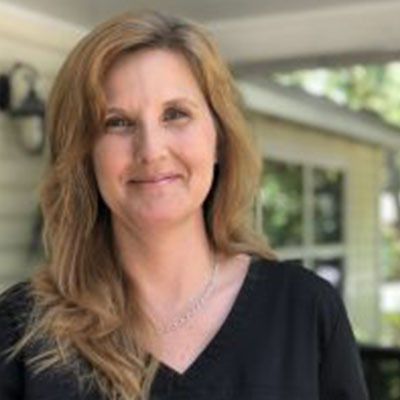 Kathy considers all her patients as her dental family and aims to make each person feel comfortable and well cared for. Kathy has 7 grandchildren and 2 great-grandchildren that she and her husband Richard would spoil daily if they just lived closer. She also loves swimming, dancing, movies, and reading. Keshia joined our team in March 2018 but has been practicing hygiene for 4 years. She graduated from Northeast University’s Hygiene School. Her favorite part about dentistry is helping and educating patients to take better care of their teeth. Keshia moved to the Gulf Coast in 2017 and has been here ever since. She has two fur babies, Champ and Chloe, whom she absolutely adores. In her spare time, Keshia enjoys background acting in films and playing around with hair/makeup.